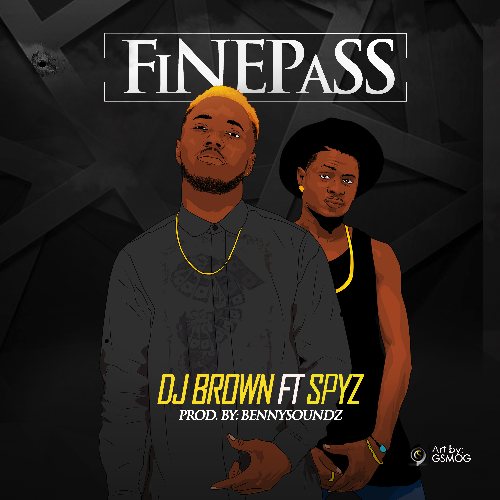 DJ Brown also known as “The Undisputed” is out with an official single titled ‘FINEPASS’ which features Spyz. Since the official release of his mixtape earlier this year, he has not taken his foot off the pedal ever since; writing and producing. “FINEPASS” will make the young lad a force to reckoned with. 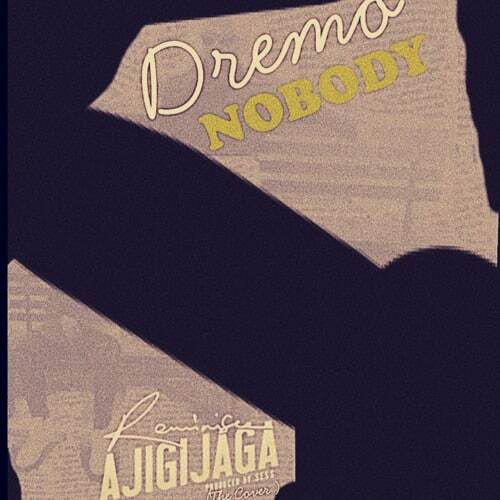 It’s a song to entertain and encourage and it’s basically inspired by afro-pop. DJ Brown intends to keep making these kind of songs; even much more better which will go between local, western and international sounds. “FINEPASS” was produced by Bennysoundz. 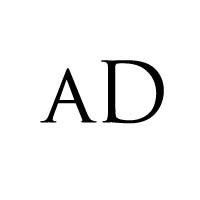 Download and share below. Stay blessed.